The name of this Pickerington, Ohio, kitchen remodel is pretty self explanatory. The only original part of this design is the floor, which was refinished by the homeowners. The buttery feeling of the colors throughout the kitchen help open up the space and reflect the natural light pouring in through the window. 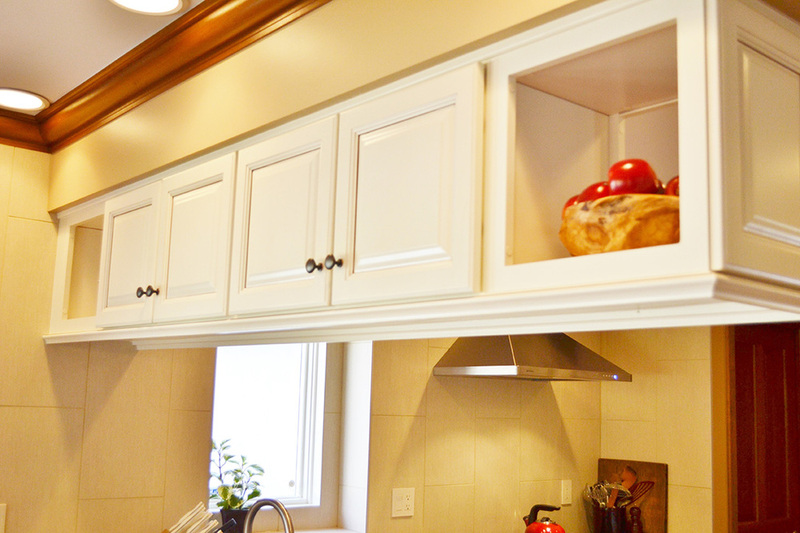 The cabinets are KraftMaid Cabinetry's Bridgewater style in canvas with a cocoa glaze. 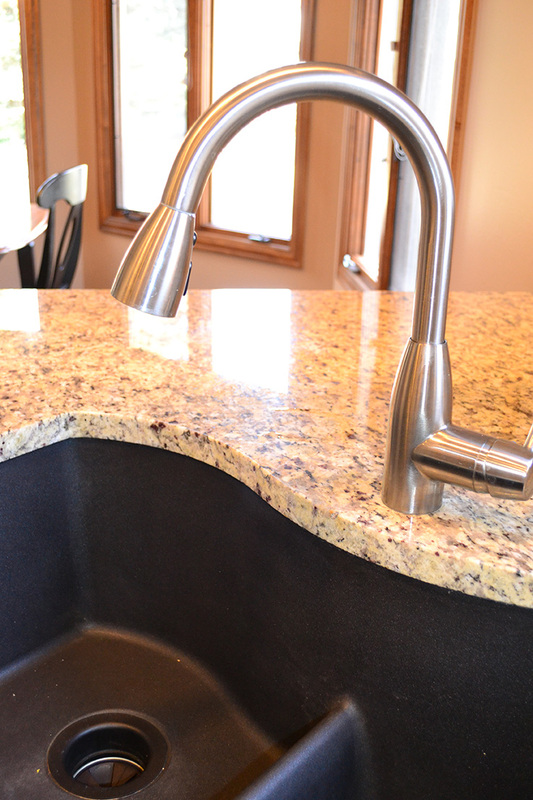 The countertops are Venetian Gold granite. The backsplash is 12x24" Caesar tiles in colonial with an antique white grout.